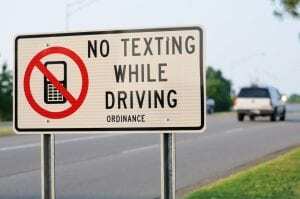 Most parents are distracted in one way or another while driving their children around, according to a new survey. 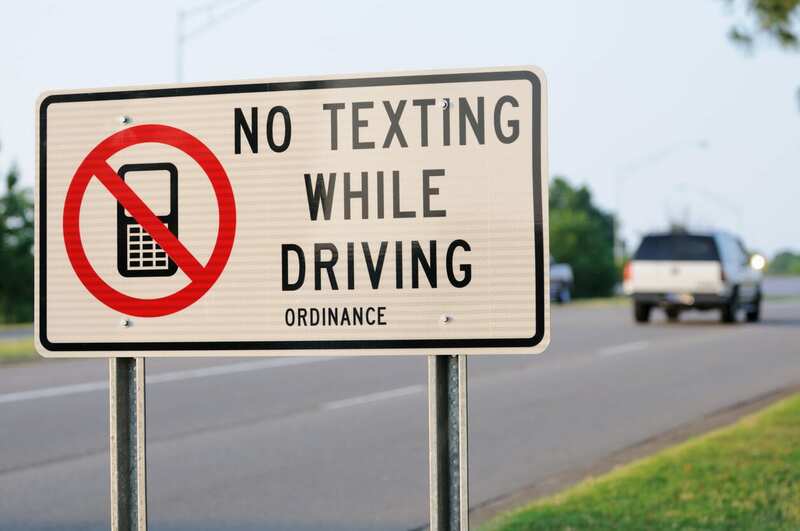 90 percent of the 600 parents who responded to the survey say that they had been using technology at least once during the past month while driving a child between the age of one and two years old, with phone calls being the number one distraction. Other common distractions include eating, drinking, smoking or picking up a toy for or feeding the child in question. The risk is also contributed to by the issue of child safety restraints, with an alarming amount of those who were more likely to be distracted also less likely to have adequate child safety provisions in place in their vehicle. Experts insist that parents need to give their full attention to the task of driving while they are on the road, with some noting that additional laws may need to be put into place to further prevent such actions.